The perfect add-on to every desk! 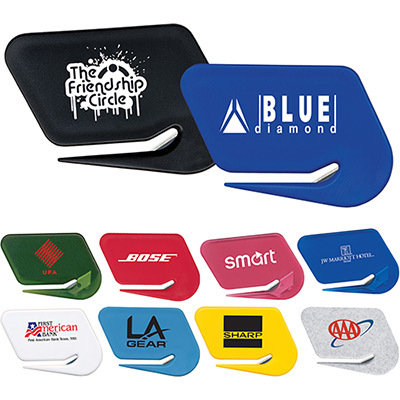 Make the most of your promotions this time around with the promo letter opener. 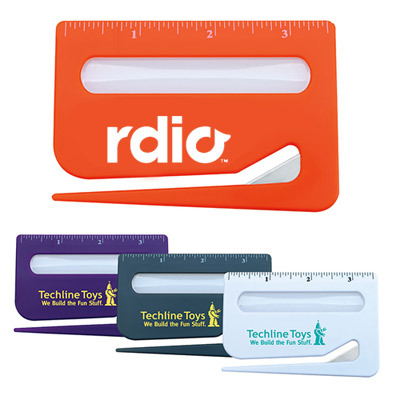 These custom letter openers are great ways to communicate your promotional message to your customers. 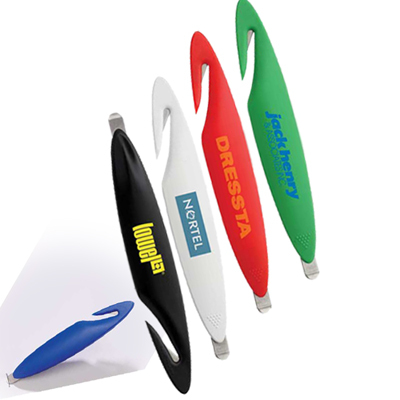 You can now imprint your logo on this promo letter opener and make your logo appear prominently on your product. So why wait? Place an order for them now! 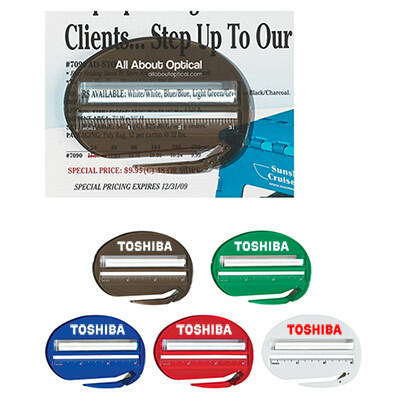 "We gave these away at a tradeshow and got many inquiries." "Thanks for doing a decent job with my order. 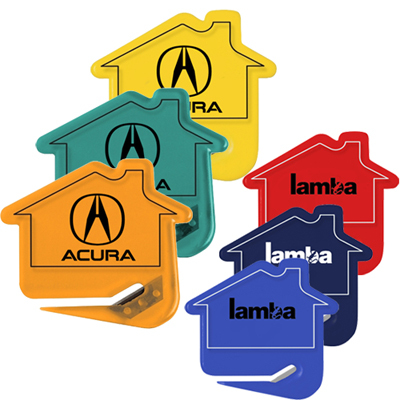 These letter openers are awesome. "